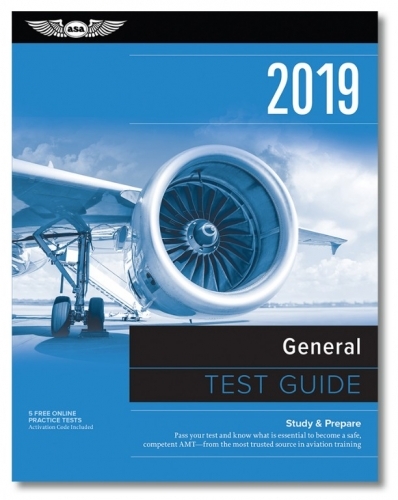 Use Fast Track 2019 General Test Guide for the AMG Aviation Mechanic - General Knowledge Exam. Includes representative questions and answer stems, with answers, explanations, FAA figures and references for the General section of the FAA exams required for A&P certification. Based on the Fast-Track Test Guides originally written by Dale Crane, the book also includes a helpful guide to the Practical and Oral Tests. Answers and references are noted at the bottom of each page to accelerate learning and encourage retention.